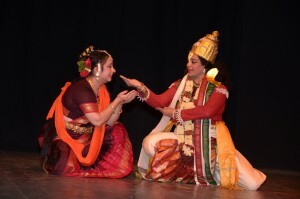 Surekha has being learning Bharathanatyam under her Guru DrSmtSiri Rama for the past 20 years .She has performed her Arangetram along with her sisters in 2002. 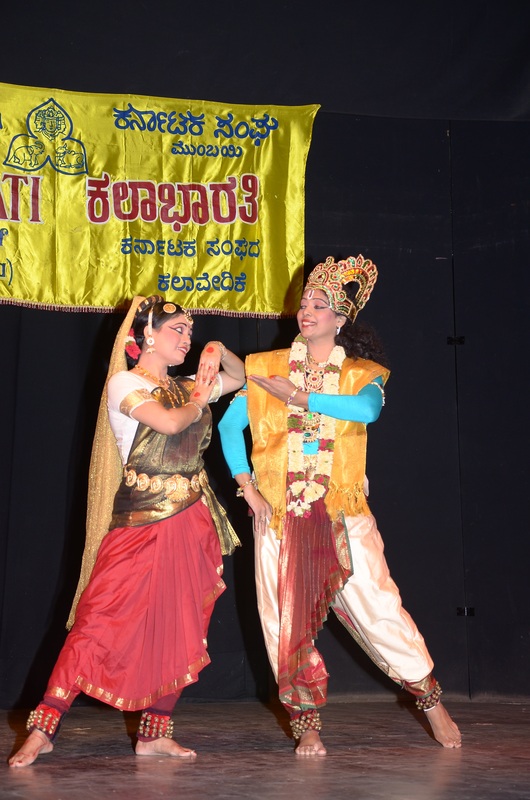 She is a dance instructor at Mulund Branch of Kanaka Sabha Performing Arts Center. She was part of Dance Drama production Buddha Charita performed at HKUST and HongKong Cultural Centre, HongKong . She has performed Folk Dances at several Regional Centres in Hongkong. 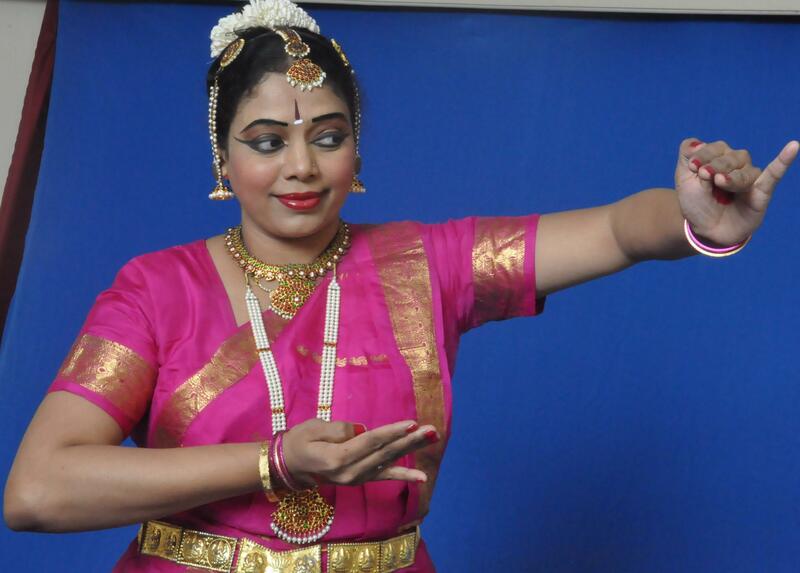 She was part of Dance Drama Ram Katha performed for 60 years celebrations of SIFAS Singapore.